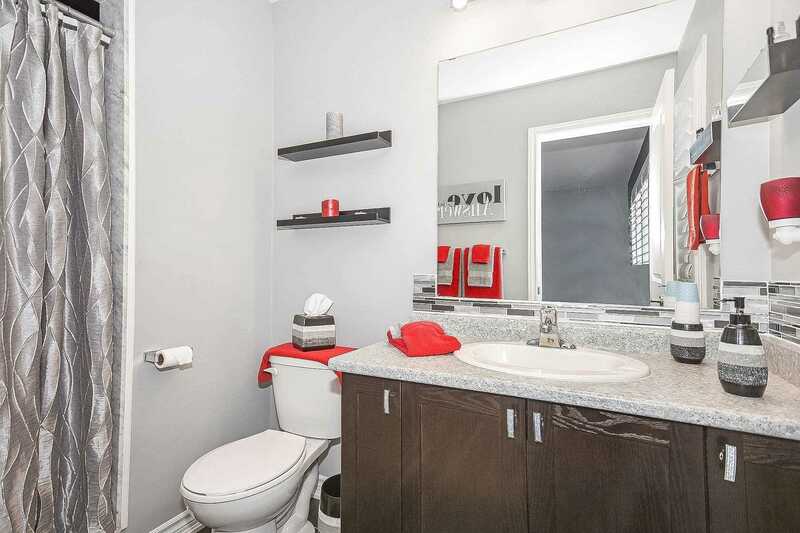 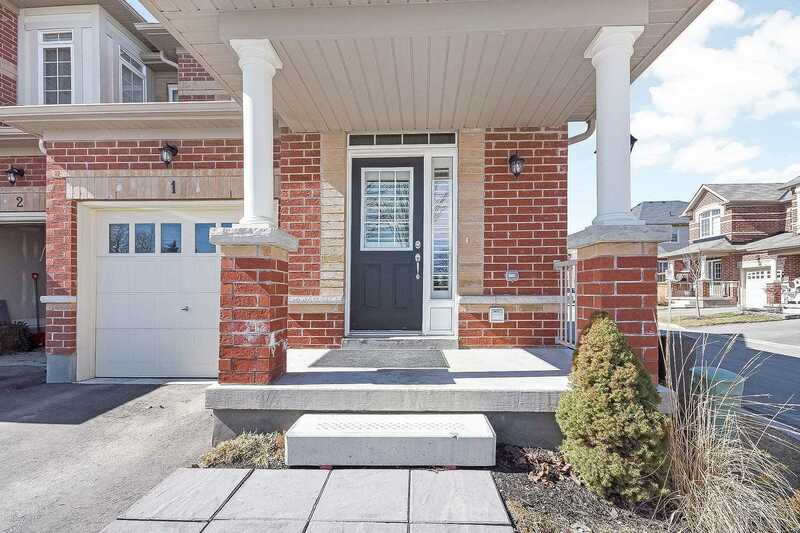 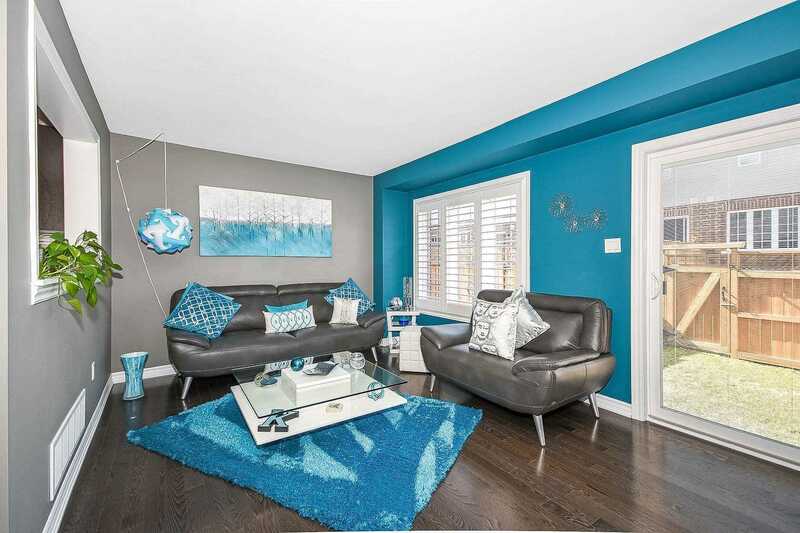 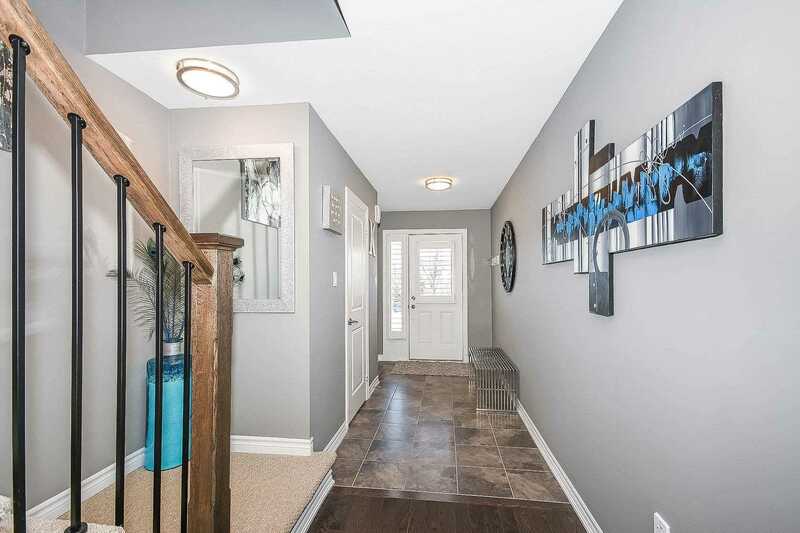 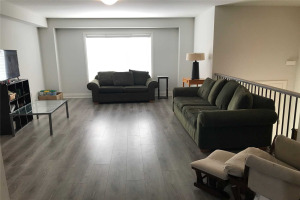 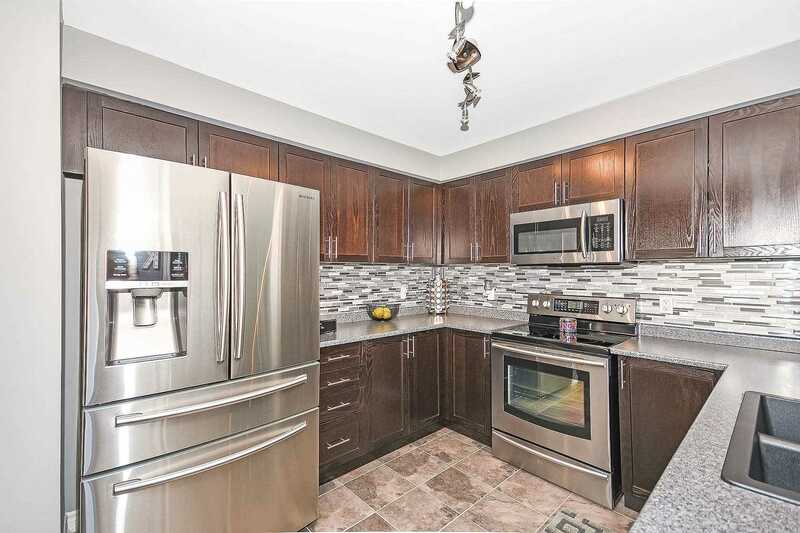 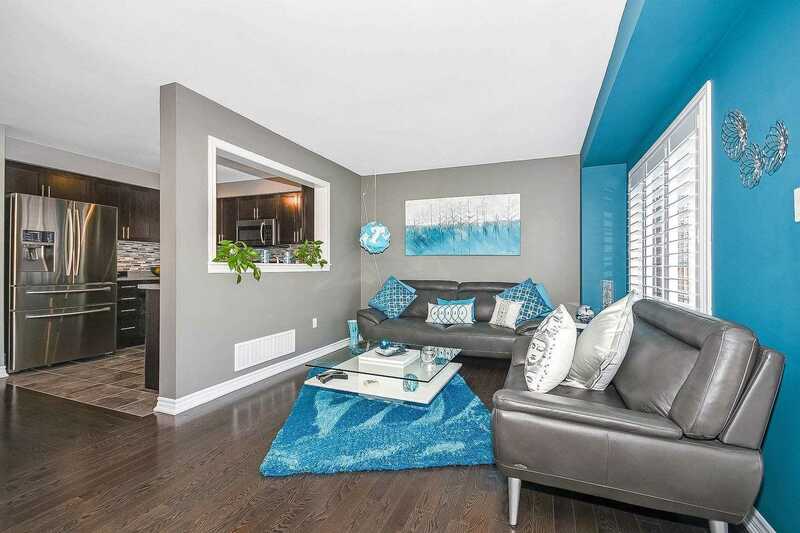 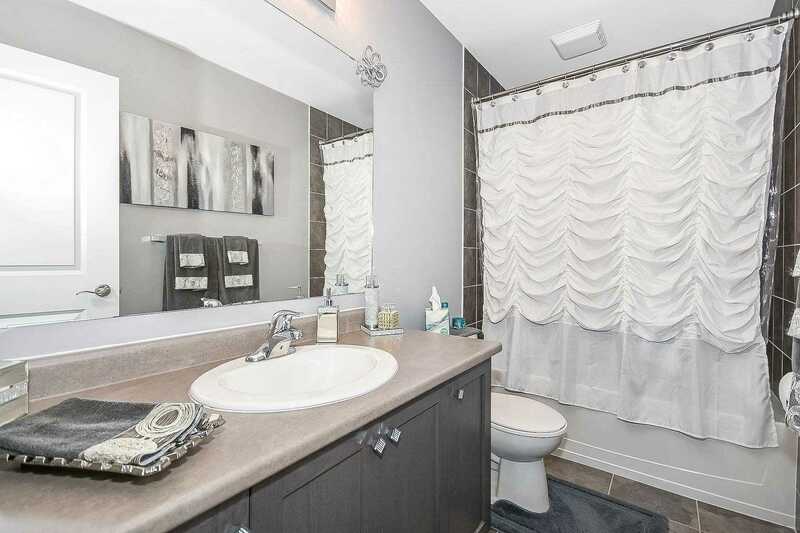 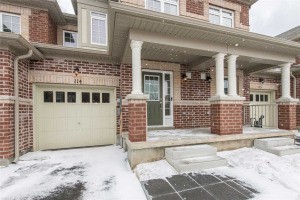 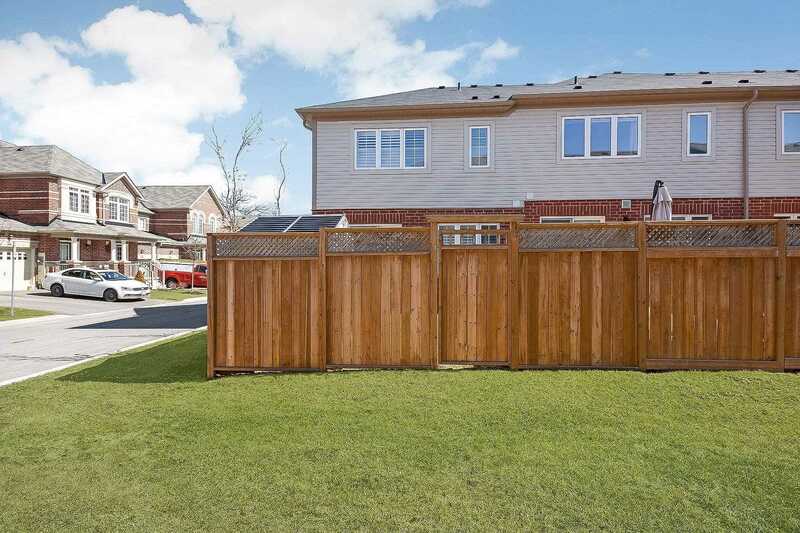 Beautiful End Unit Townhome Located In A Desirable Neighbourhood Of Town. 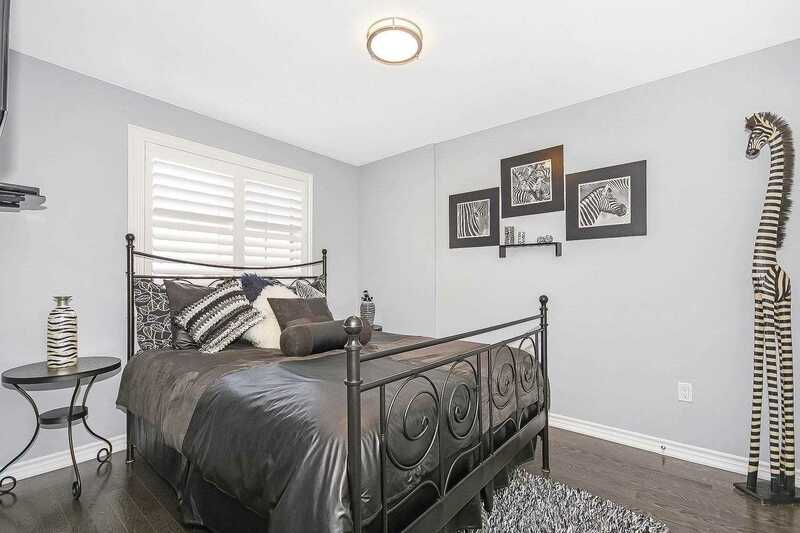 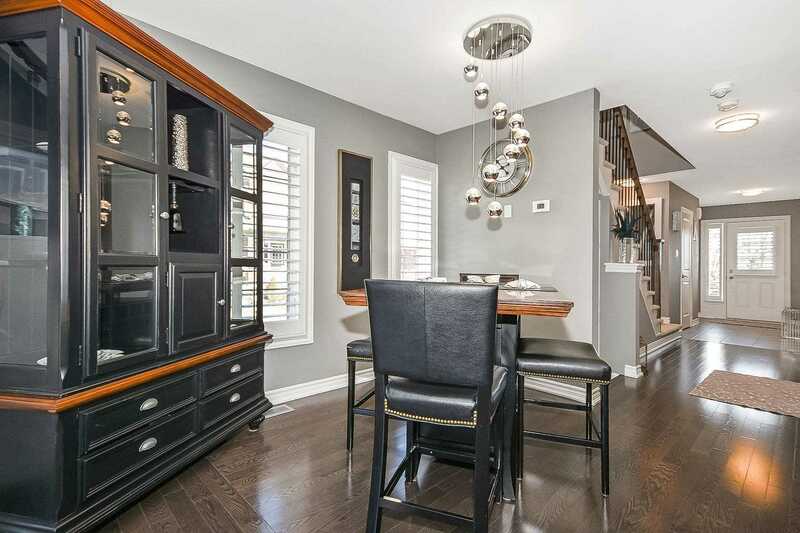 Open Concept Main Flr W/Hardwood Flrs & California Shutters Throughout Home. 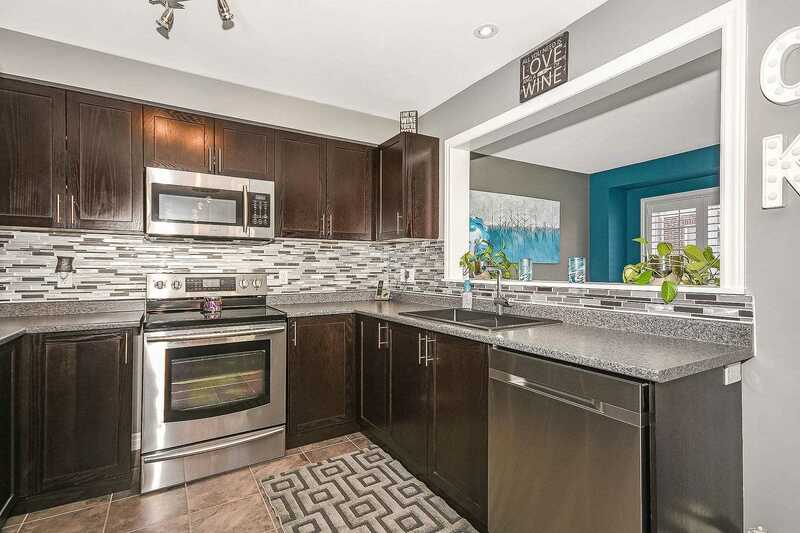 Enjoy Cooking A Delicious Meal In The Kitchen W/Backsplash, Ss Appliances, Ample Cupboards. 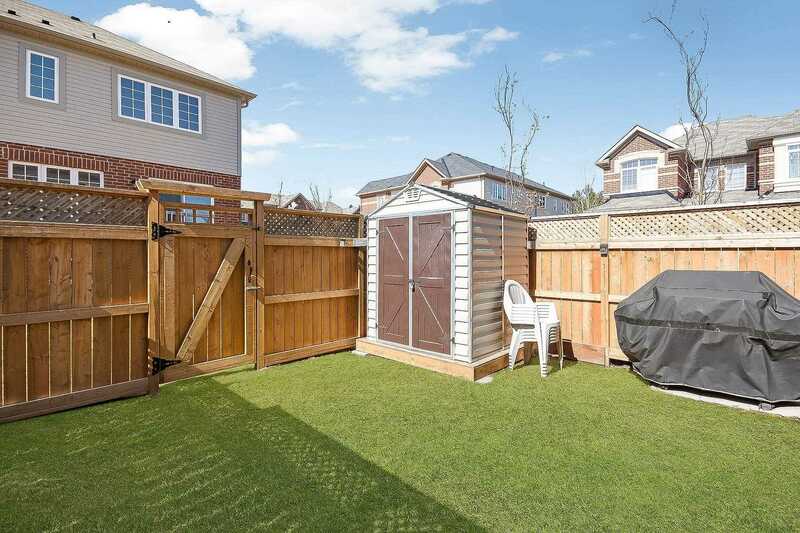 Kick Back & Relax In The Great Room With W/O To The Fully Fenced Backyard W/Garden Shed. 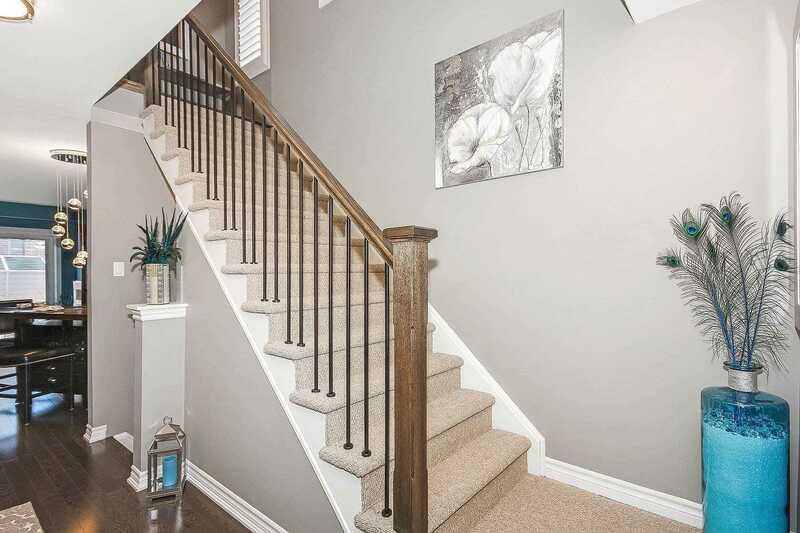 Upper Level W/Large Master Featuring A W/I Closet & 3 Pce Ensuite. 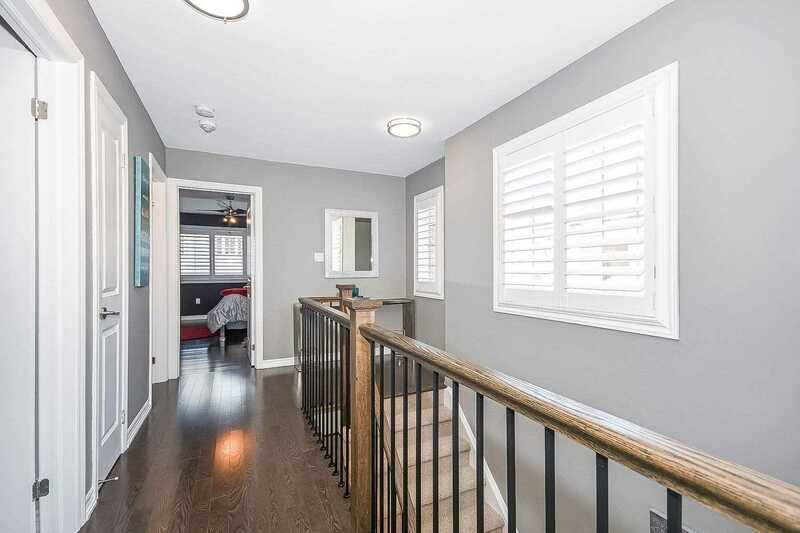 2 More Generous Sized Bdrms & 4 Pce Bath Complete Upper Level. 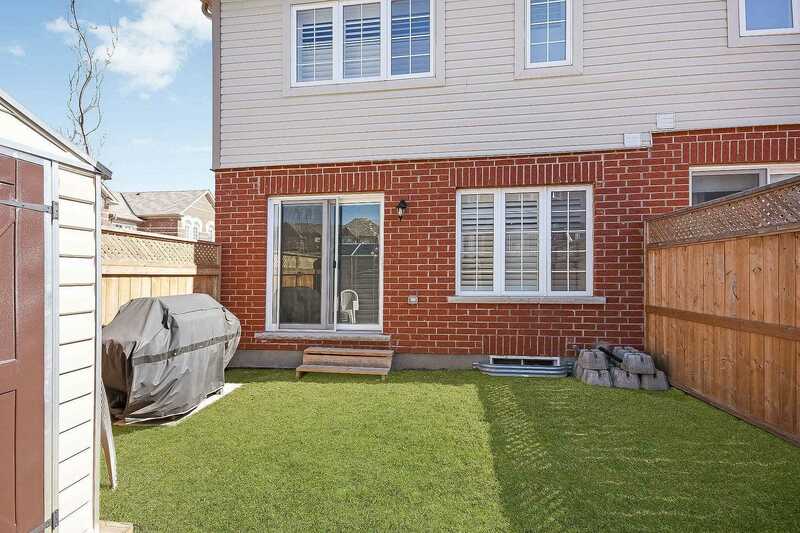 For Those Rainy Days, Unload Groceries Into The Home Through The Single Car Garage With Access To The Home.